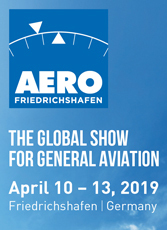 Aeropilot from the Czech Republic is brand new to American eyes but has been seen in Europe (or those of us who enjoy visiting shows like Aero in Germany) for nearly a decade. It won approval from Czech LAA in 2012. One of the appealing aspects of this design is that has such a familiar shape. 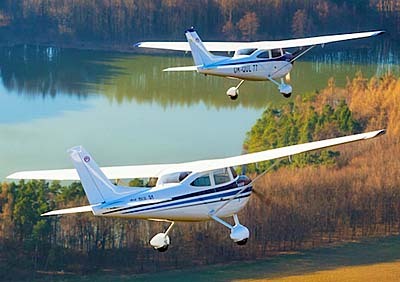 Legions of pilots have flown in, perhaps been trained in Cessna aircraft like the Skyhawk 172 or Skylane 182. The latter has strong appeal for being a comfortable, well performing airplane. However, acquiring a new one requires a large investment, far beyond the budget of many pilots. Not so with Aeropilot's L600. Aeropilot's model resembles a slightly reduced-in-size Skylane that performs nearly as well. Of course, L600 is a two seater but it offers exactly the cabin aircraft most pilots want (surveys show four seaters are very rarely flown with more than one or two occupants). 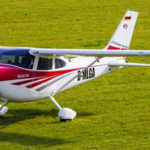 L600 will also fly on about one-third the fuel used by the heavier aircraft and L600's new purchase price is about one-fifth of the cost of a new Skylane. In addition, L600 is made from modern materials and some models offer instrumentation to match any 182. Given that buyers have no need for an aviation medical of any kind (other than a state drivers license), L600 looks very compelling. 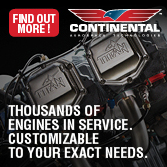 In addition, Aeropilot USA has a special offer below. Aeropilot's Legend 600 model conforms to the U.S. Light-Sport Aircraft category ("600" refers to max payload of 600 kilograms or 1,320 pounds.) 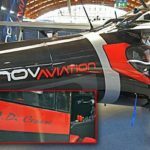 Powered by the fuel efficient Rotax, the carbon fiber Legend 600 has a flight endurance of 7.0 hours yielding approximately a 700 nautical mile range. In the USA, Legend is called L600 to differentiate it from its European version (Legend) as a higher weight is permitted in America. L600 cruises at 130 mph (113 knots), climbs at nearly 1,400 feet per minute, can land as slow as 30 mph, and even offers a yoke for those many pilot used to such controls from their training days, all while carrying two large Americans in great comfort. L600 is a lot to like at a genuinely affordable price. Aeropilot USA has configured four models of L600, ranging in price from $91,000 to $129,000 as of fall 2017. Please check for the latest figures. Simply put, these are attractive prices! Starter …is a new, factory built Light Sport Aircraft with just the minimum required for daytime, VFR flight. 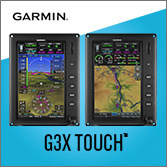 This is great for the pilot who doesn't plan to enter controlled airspace, or has his or her own avionics that they prefer to install. 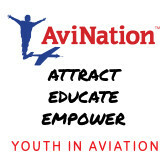 Trainer …may be perfect for flight instruction as this option package adds those instruments and items to ensure pilot and student are informed about aircraft and engine performance, and provide the equipment required for night flight. Commuter …adds to the equipment on Trainer with upgraded GPS and Glass Panel displays, as well as comfort and convenience options. 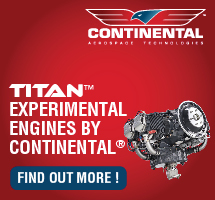 Executive …is for the aviator that wants to fully tailor the aircraft to his or her specifications. Executive offers such luxuries as heated leather seating, custom interior colors, and paint options. A full options list is available to you to customize L600 to your particular liking. Executive's starting price of $129,000 even includes a ballistic parachute. 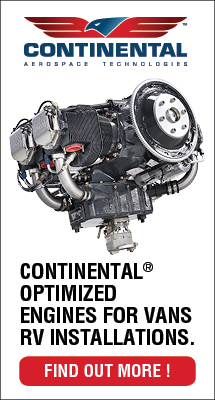 Beyond these configuration choices, Aeropilot USA now offers a choice of three engines. 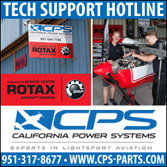 You can select the carbureted 100 horsepower Rotax 912 ULS, the 100 horsepower fuel-injected Rotax 912 iS Sport, or the 115 horsepower turbocharged Rotax 914. 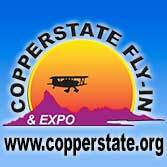 All are available at "very good prices" noted Aeropilot USA president, Deon Lombard. 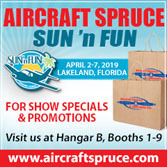 He urges you to see them at upcoming airshows for special show pricing promotions offered. 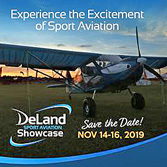 Here's a further purchase inducement: Aeropilot USA said that buyers depositing on an L600 at an airshow will get the value of Sport Pilot certificate training included in the purchase of the airplane. 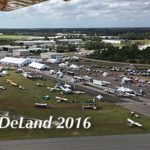 See Deon at an airshow soon and take advantage of these attractive options and values while they are available. Years ago, back in the late 1990s, I flew an aircraft called JetFox 97. 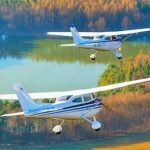 This website was born in 2004 after a few years of laboriously uploading a large number of written pilot reports that had appeared in aviation print magazines over the years before. Given a successful Midwest LSA Expo, you could say the “LSA show season” is underway. L600 — known as Legend 540 or 600 in Europe — is a new arrival in America, although this high wing LSA is known in Europe for a few years. Doesn’t the newest SLSA resemble an aircraft you know?